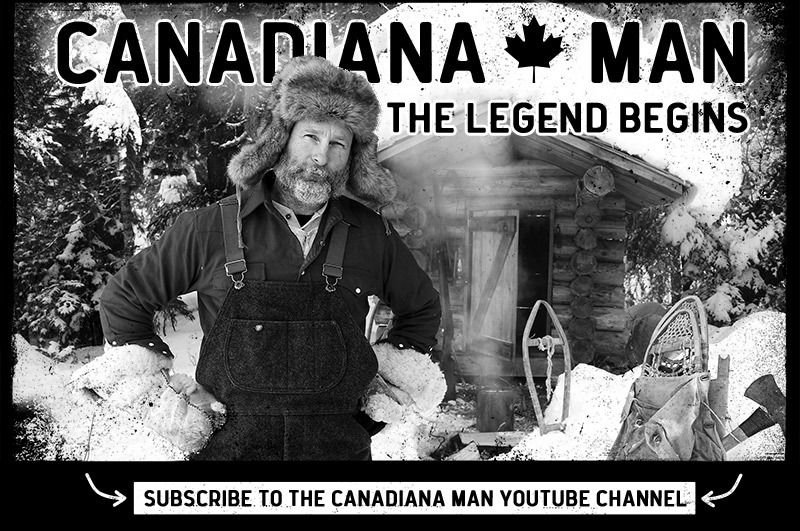 Canadiana Man is definitely the last great Mountain Man. His mission: to explore the True North and experience all that the Whistler back-country has to offer. Canadian Wilderness Adventures has partnered with this up-and-coming YouTuber to document his life as a Canadian mountain man. This is one adventure you won’t want to miss, so be sure to subscribe!